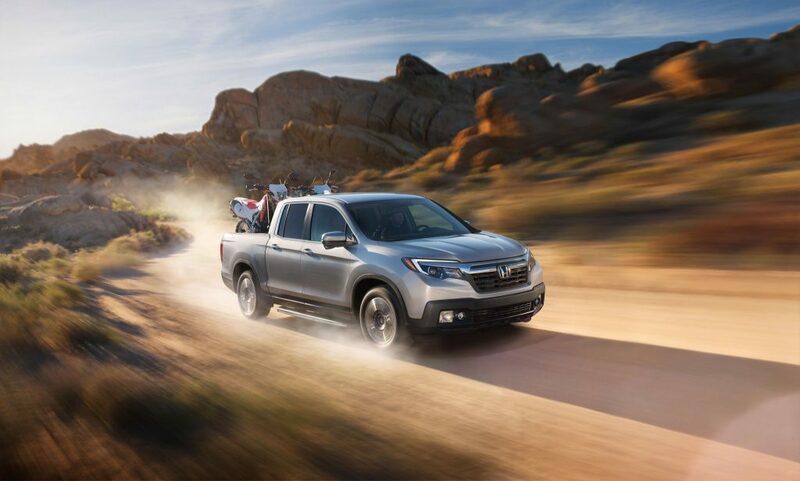 To earn a MotorWeek Driver’s Choice Award, the magazine evaluated each eligible vehicle from a buyer’s perspective. 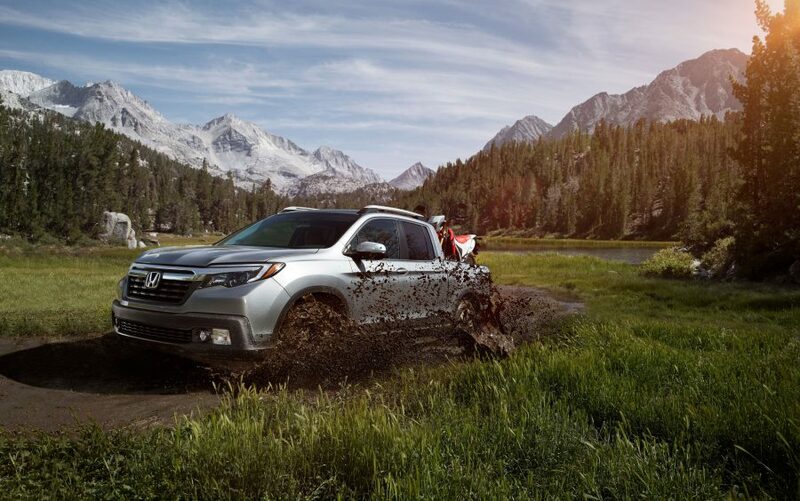 It looked at each vehicle’s value and reliability, while also considering current trends and innovations. 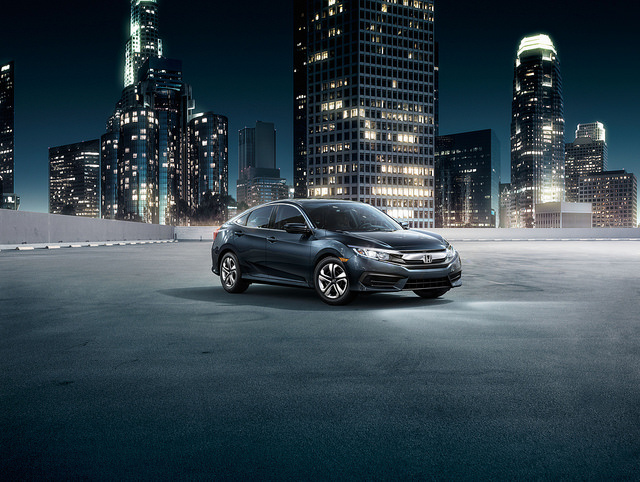 The Clarity received its recognition as the Best Eco-Friendly option for its style and Civic-based interior and performance. It was also commended for the amount of choice it provides consumer. 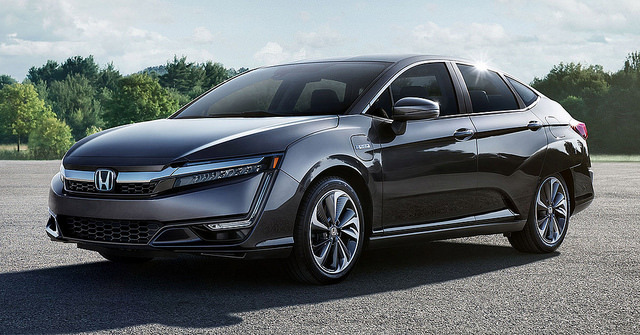 Honda’s Clarity lineup offers a plug-in hybrid, battery-powered fully electric, and fuel cell models. The Clarity Electric model offers a range of 89 miles on a single charge. The Clarity Plug-In Hybrid model has an EPA-estimated MPGe rating of 110 combined. ** You will also find an EPA-estimated range of 366 miles on the Clarity Fuel Cell matters. 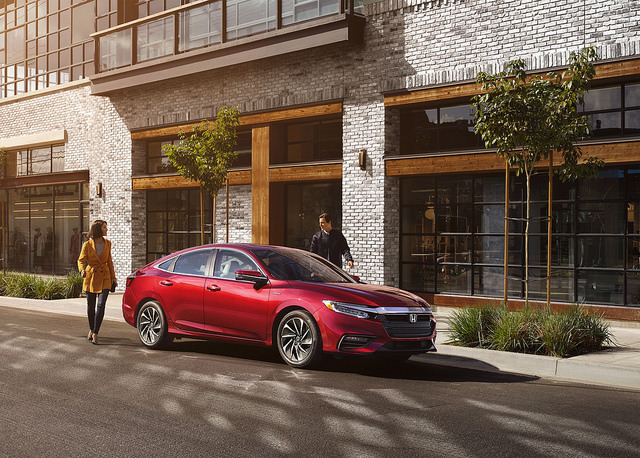 If you’re looking for some clarity of your own, stop into Avery Greene Honda and experience the new Honda Clarity. *89-mile combined driving range rating. Based on 2019 EPA mileage ratings. Your range will vary depending on driving conditions, how you drive and maintain your vehicle, battery-pack age/condition, and other factors. For additional information about EPA ratings, visit http://www.fueleconomy.gov/feg/label/learn-more-electric-label.shtml. **110 combined miles per gallon of gasoline-equivalent (MPGe) electric rating; 44 city/40 highway/42 combined MPG gasoline only rating. 47-mile maximum EV mode driving range rating. 340-mile combined gas-electric driving range rating. Based on 2019 EPA ratings. Use for comparison purposes only. Your MPGe/MPG and driving range will vary depending on driving conditions, how you drive and maintain your vehicle, battery-pack age/condition and other factors. ***Based on 2018 EPA range rating. Use for comparison purposes only. Your range will vary based on how you drive and maintain your vehicle, driving conditions, powertrain condition, and other factors.